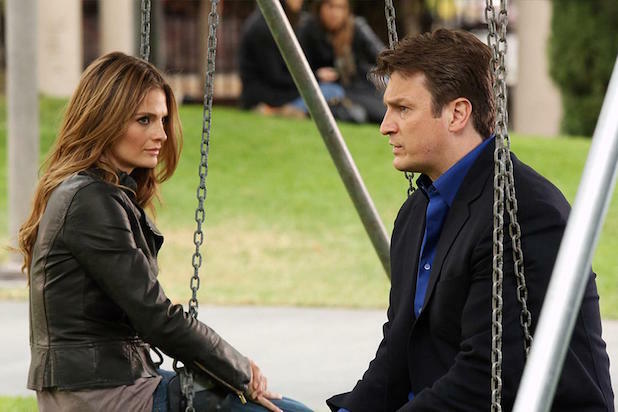 “Castle” is over, but the gratitude that series star Stana Katic has for the fans of the show continues. Katic, who played Detective Kate Beckett on the series for eight seasons, hit up Twitter early Friday to share a hand-written thank you note. Fartoflage: a noise someone makes to cover the sound of flatulence. In addition to the shows canceled Friday, several shows were canceled Thursday. They appear on the next 12 slides.